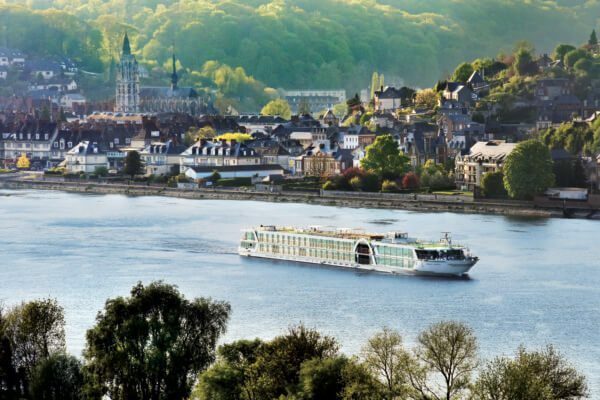 On this memorable cruise, you will journey from Passau to Budapest, passing through the picturesque Wachau Valley and the scenic Danube Bend. 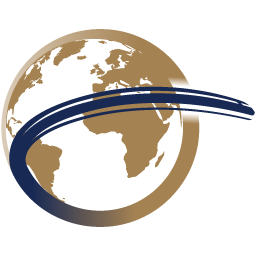 On shore highlights include UNESCO Regensburg, Imperial Vienna and Budapest, the city of two halves. 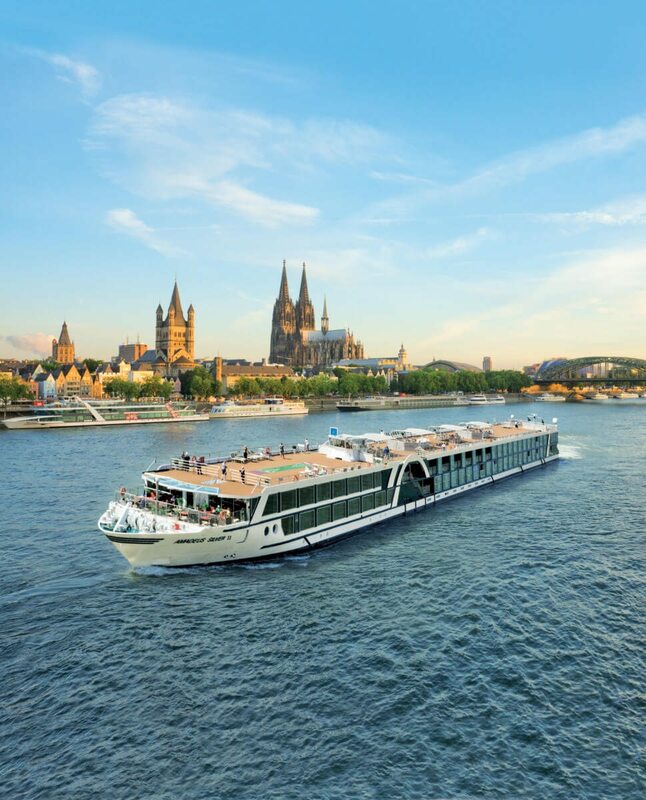 This 9 night / 10 day cruise holiday includes First Class rail (Standard Premier Class on Eurostar) from London to Passau and from Budapest to London, full board accommodation on board the Amadeus Silver II and overnight stays in Cologne and Munich, based on 2 people travelling together. Your holiday begins as you arrive at London St. Pancras International Station; take the time to admire the stunning glass roof. Then sit back, relax and watch the countryside glide past as you travel by Eurostar to Brussels at speeds of up to 186mph. Enjoy your at seat meal and drinks as the landscape changes before you. On arrival at Brussels you change trains and take the ICE service to Cologne. 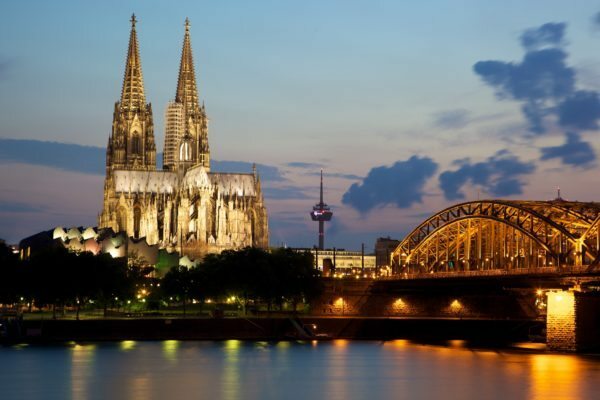 In Cologne you are making your own way the short distance to your overnight hotel, the comfortable, ideally located Hotel Mondial am Dom (4 star), just a short walk from the station. After breakfast this morning you make your way back to Cologne railway station to join your ICE service for the journey in First Class to Passau. Enjoy the passing scenery as your train travels along the Rhine and through Bavaria. 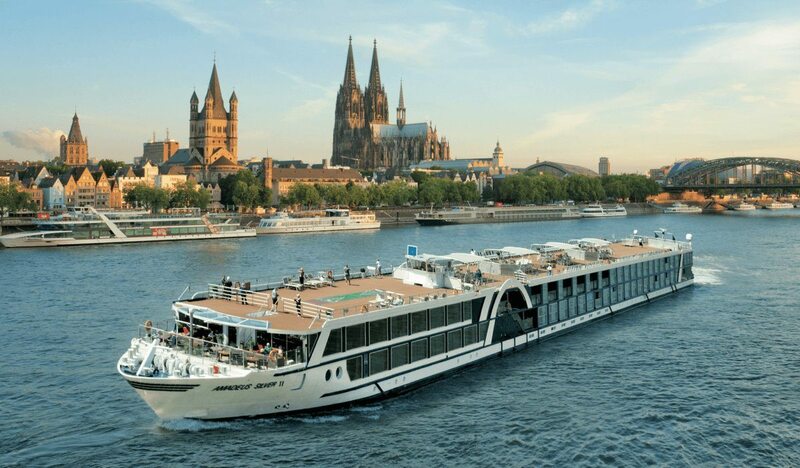 Upon arrival in Passau you make your own way to your floating hotel for the next 7 nights, the elegant Amadeus Silver II. You will have time to settle in to your new surroundings and then meet with the crew and fellow guests over a welcome cocktail before dinner. 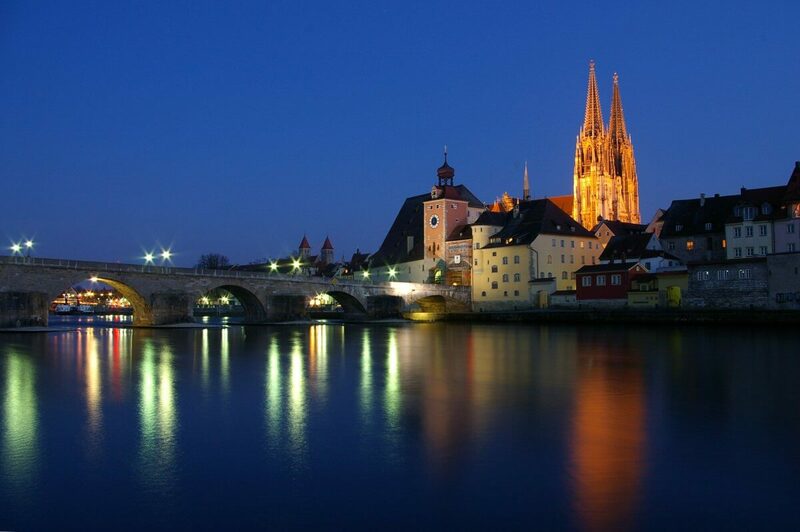 This morning your ship arrives in Regensburg, one of the best preserved medieval cities in Germany. With around 1,400 historic buildings, no wonder the old town has been granted UNESCO World Heritage status. Highlights include churches, monasteries, the town hall and one of Europe’s oldest bridges that has spanned the Danube since the 12th century. You may wish to explore this delightful city at your own pace or join a guided walking tour. This afternoon, you can continue discovering all that Regensburg has to offer at your leisure or take the excursion to the Benedictine Weltenburg Abbey. Founded by Irish or Scottish monks in about 620 AD, it is the oldest monastery in Bavaria. After a short tour of the abbey church, you will sample the famous Weltenburg beer, which is brewed here in the oldest monastery brewery in the world. As your ship sails back towards Austria, it makes a short stop in Passau. You can choose to stay on board and enjoy the scenery as the ship continues to Linz. Or, you can join a guided walking tour of Passau. During your walk around the Baroque centre, your local guide will point out the many buildings that bear witness to the historical importance of the so-called “three-river city”. Alternatively, you may prefer to take an excursion by coach to the charming city of Salzburg and the surrounding Salzkammergut region. Salzburg, often known as the city of music, is the birthplace of Wolfgang Amadeus Mozart. The old town with its world-famous Baroque architecture is included on the UNESCO list of World Cultural Heritage Sites. After visiting Salzburg, you will head to the village of Mondsee, best known as the location for the famous Sound of Music film. 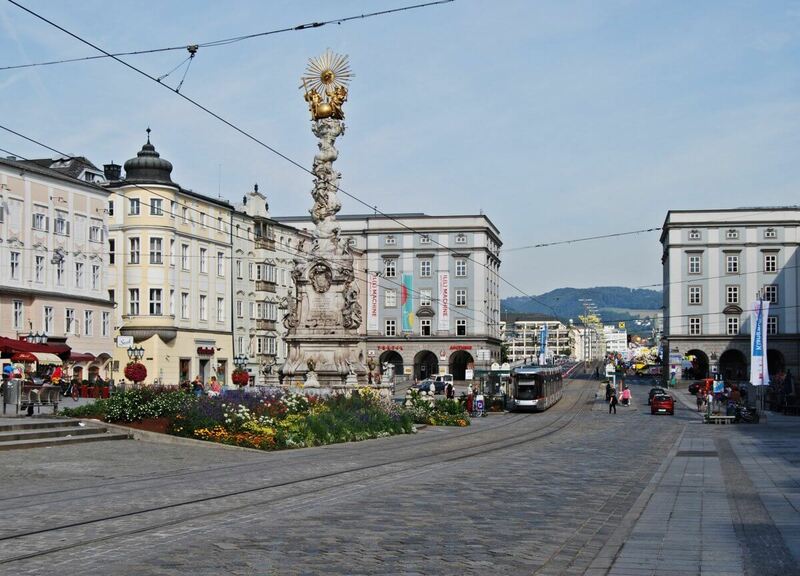 A guided walking tour of Linz is available this afternoon, for guests who have not gone to Salzburg. A brief stop in Emmersdorf morning allows you to join an excursion to one of the most famous sights of the Danube, the splendid Benedictine Melk Abbey. The impressive Baroque Abbey is situated high on a rock in the Wachau Valley, overlooking the Danube. The abbey’s church, the impressive library with countless medieval manuscripts and its frescos are particularly noteworthy. Before returning to your ship, you continue to the wine village of Durnstein, a charming town which offers breathtaking scenery, traditional architecture and historic interest. 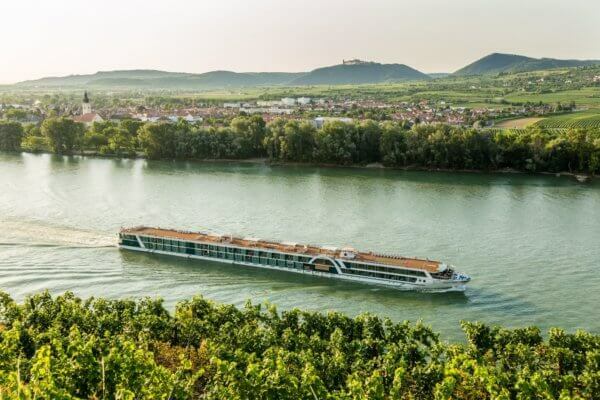 The ship sets sail this afternoon for its journey towards Vienna, the Austrian capital and one of the highlights of your cruise, where you arrive this evening. 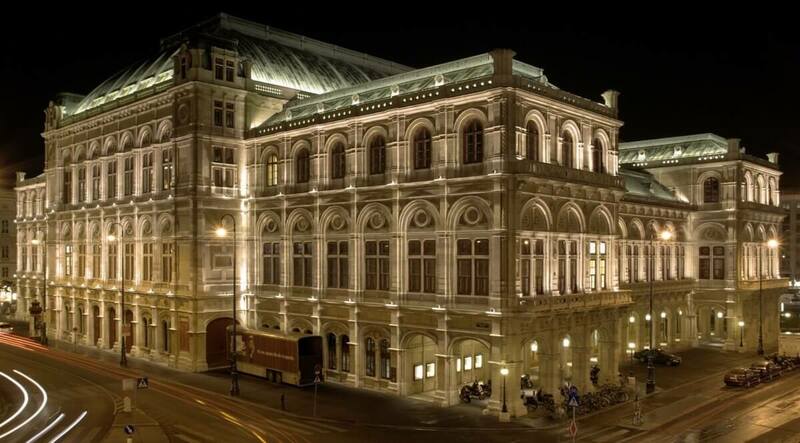 You have a full day to explore magnificent Vienna and there is much to see here – Imperial palaces, world class museums, St. Stephen’s Cathedral and the famous Vienna State Opera amongst others. You can explore independently or join a sightseeing excursion by coach and on foot. 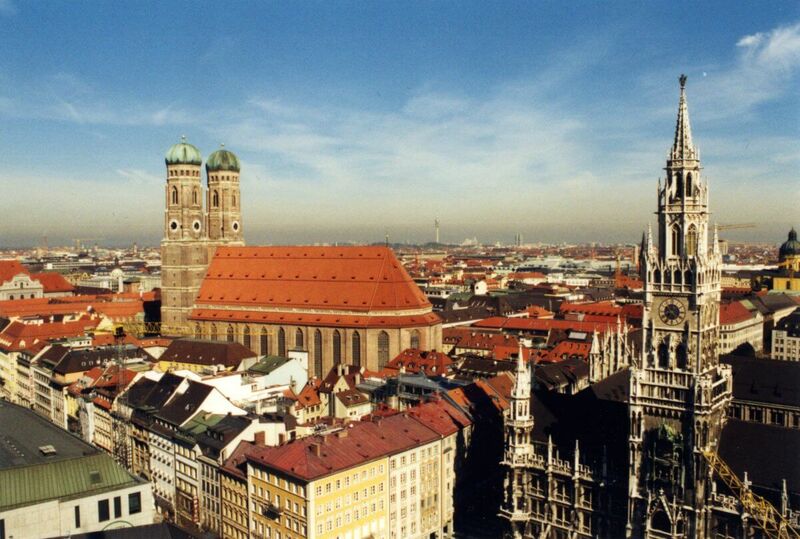 Your excursion includes a drive along the “Ringstrasse”, which is lined with a number of impressive buildings, followed by a walking tour through the city centre, which finishes at the iconic cathedral. 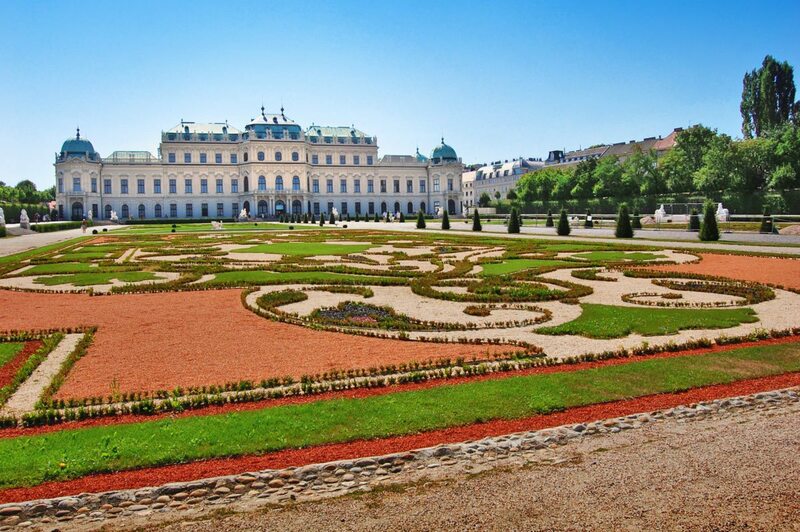 This afternoon you can either stay in the city centre or take the excursion to Schönbrunn Palace, the sumptuous summer palace and gardens of Empress Maria Theresia and the Hapsburg empire. In the evening a “Sound of Vienna” concert is available (pre-booking a must) with the “Alt Wien” orchestra playing popular pieces from Vienna’s classical era. During the night, Amadeus Silver II travels downriver towards Bratislava, arriving in the Slovakian capital at breakfast time. This morning, you can explore on your own or as part of a guided city tour. The town has maintained its Gothic-Baroque style and is a delight to stroll around. This afternoon you can stay in Bratislava or join a trip to the Imperial Schlosshof Palace, once the country residence of Empress Maria Theresia and situated in Austria, not far from the Slovakian border. 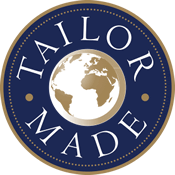 This evening the Captain’s Gala Dinner rounds off a fabulous day before your ship set sails for Hungary. 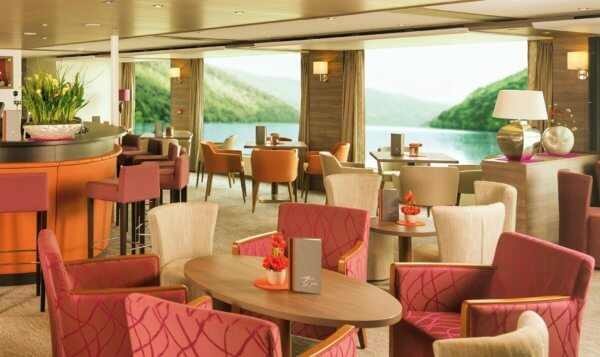 This morning as your ship continues towards Hungary, you can relax and make the most of the ever-changing vistas from the Panorama lounge or sun deck. Or, you may wish to leave Amadeus Silver II and join the visit to Esztergom, with its vast domed basilica, the largest cathedral in Hungary and Szentendre, home to generations of Hungarian artists since the early 20th century. During your excursion you will visit the imposing ruined fortress of Visegrad, from where you have a glorious view of the scenic “Danube Bend”. 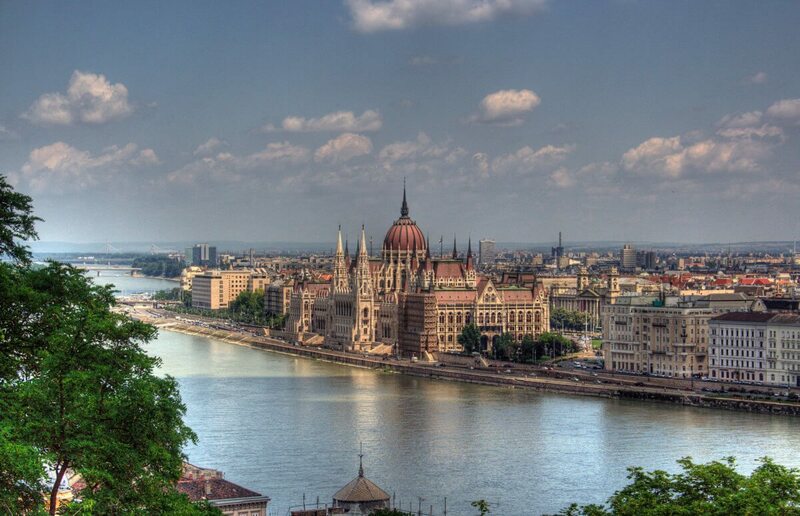 This afternoon in Budapest you can visit at your own pace or join a city tour of the “Queen of the Danube.” The Danube flows through the heart of the city, dividing it into two parts: Buda and Pest, both of which you will visit on your tour. You will see splendid Baroque buildings such as the Hungarian State Opera in Neo-Renaissance style and the incomparable Parliament building as well as unforgettable views of the city from Castle Hill. An evening cruise showcasing the stunning illuminated skyline and accompanied by a folklore show of music and dance makes the perfect end to your visit. After breakfast this morning, you disembark from your ship and make your own way to Budapest railway station. Here you join the RailJet service for your journey back through Austria and on to Munich in Southern Germany. On arrival in this attractive city head for your overnight hotel, the comfortable Eurostars Book Hotel (4 star), ideally located close to the station. After breakfast this morning, you disembark from your ship and make your own way to Munich railway station. Here you join the high speed ICE service for your journey back to Brussels via Frankfurt. In Brussels you board your Eurostar service to London. Take your seat and relax as your train transports you through the changing scenery of Northern France and then Kent. Take time to reflect on the magnificent sights, sounds and tastes which you have enjoyed on your river cruise as you enjoy a light meal and drinks before your arrival into London St Pancras, and your onward journey home. 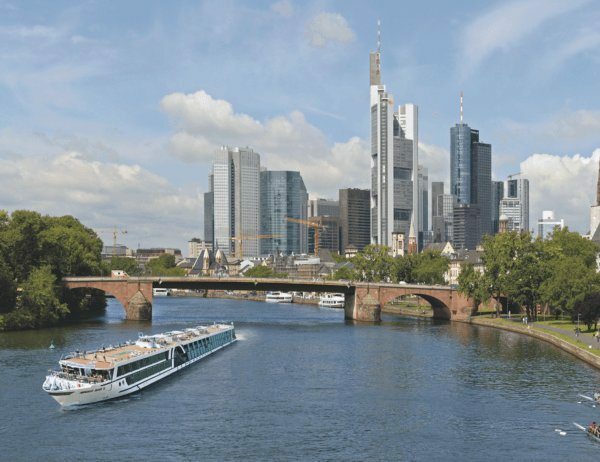 Launched in 2015, the Amadeus Silver II combines stylish design with technical excellence. 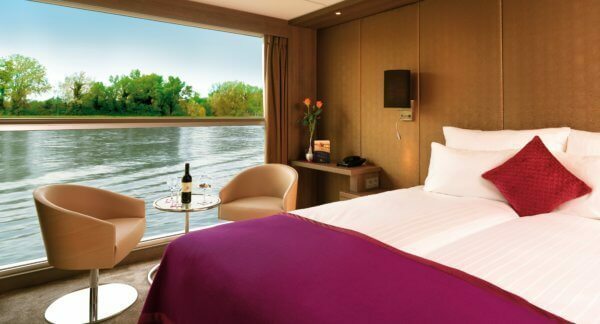 Most staterooms feature French balconies and all have en-suite facilities with amenities such as flat screen television, individual climate control, hairdryer, telephone, safe and bottled water. This elegant cruise ship features 72 staterooms and 12 suites with a maximum of 168 passengers. Enjoy entertainment in the Panorama Lounge and Bar, deck games on the sun deck or relax and unwind in the Amadeus Club. 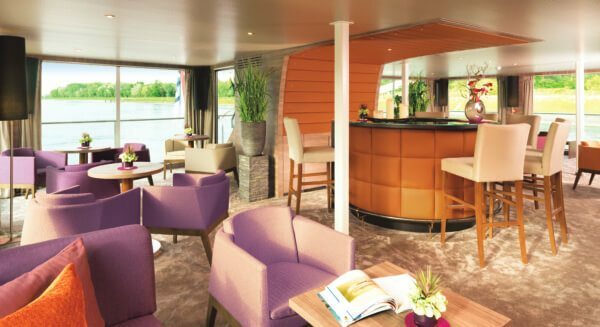 Amadeus Silver II also features the Café Vienna, serving Viennese specialties and a glass shielded “river terrace”, plus a fitness room, hair salon and massage room. There is a small gift ship and the ship benefits from a lift between some decks. There are 20 bicycles on board giving you the opportunity to explore the riverside paths or meander through the streets of the riverside towns you visit. Wi-Fi is available on board ship. All meals are included on board: buffet breakfast and multi-course lunch and dinner with menu choices, plus afternoon tea and midnight snack. Lunch and dinner are accompanied by wine, beer and soft drinks. A 24 hour tea and coffee station is available in the Panorama Lounge.